Since last November I&apos;ve been playing through each of the Pokémon regions again. 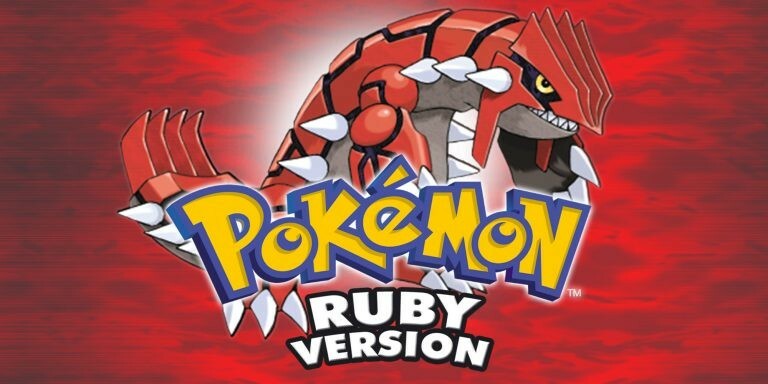 I&apos;m now about half way through Pokémon Ruby, a game I missed when it first came out and am only now getting to experience. So far it has been fun to roam through Hoenn again.